A fun activity session for children aged 1 – 7 years old. Children can take part in games, arts & crafts and soft play. Fun, games and soft play. 3:45pm – 4:30pm. 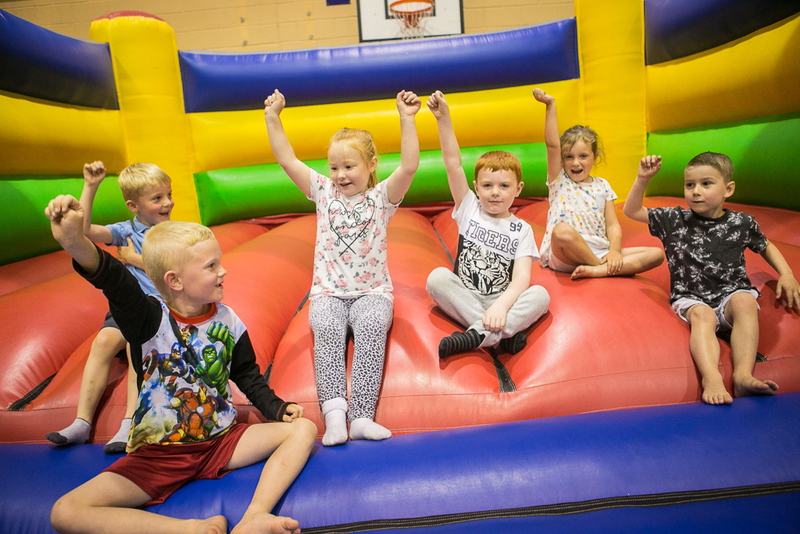 Soft play fun 3:30pm – 4:30pm. Sessions are drop in so there’s no need to book! Stay and Play is free of charge, however a valid ease EXTRA card is needed to gain entry. No Limits sessions are term time only.